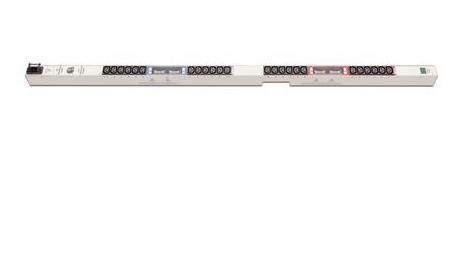 A vertical 1U 12-outlet power distribution with LED input current display and branch circuit protection. 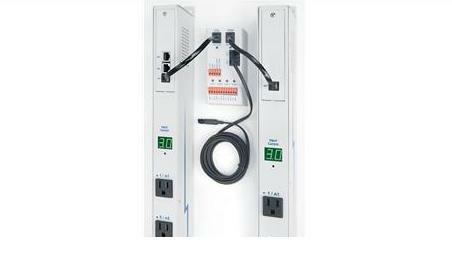 A vertical 1U, Metered power distribution unit with LED input current display and branch circuit protection. 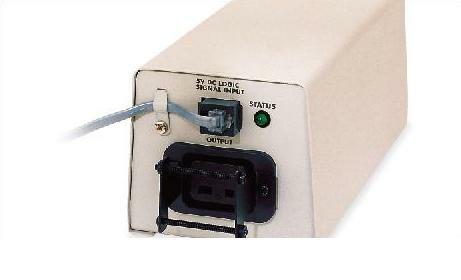 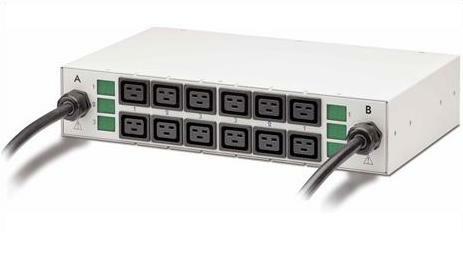 The product allows for 24-outlet power distribution as a mid density product. 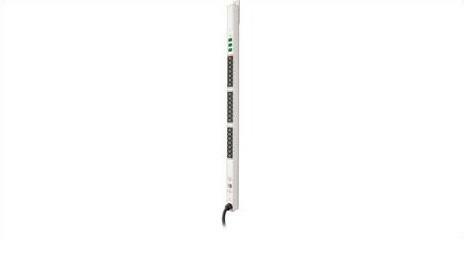 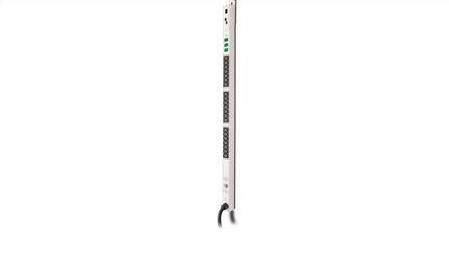 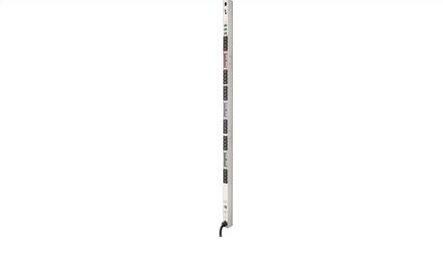 A vertical 1U, Metered power distribution unit with LED input current display and branch circuit. 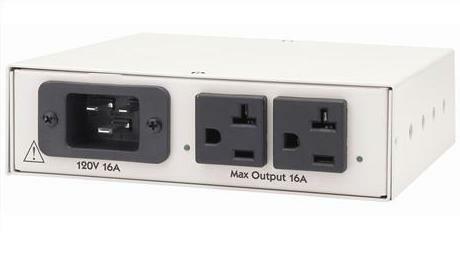 This mid density product can be used in a 3 phase or single phase power source. 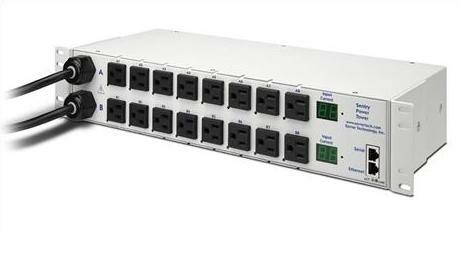 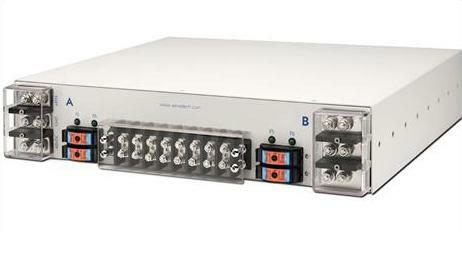 A 3 phase, vertical, Metered CDU with LED input current display and 21 outlets. 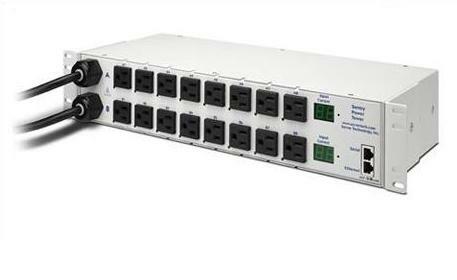 A perfect solution for remote monitoring of mid-density server cabinets. 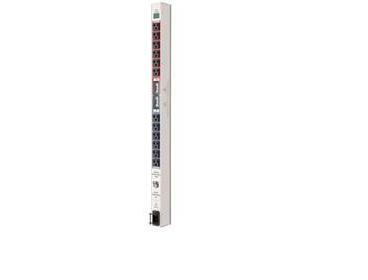 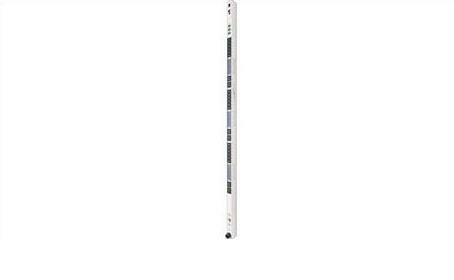 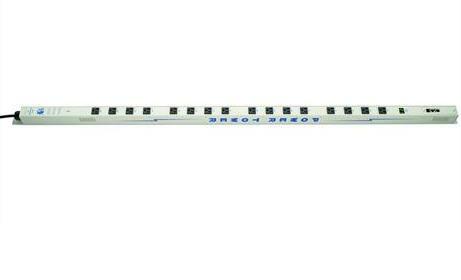 Single or 3 phase vertical power distribution with 24 outlets, LED input current displays, branch circuit protection. 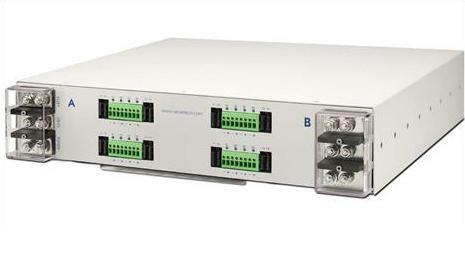 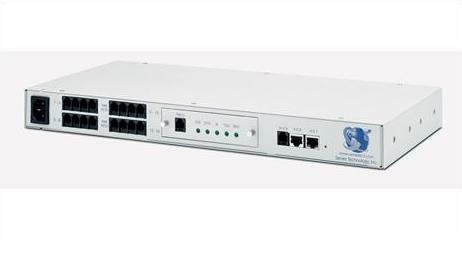 A perfect solution for high-density server cabinets that require remote monitoring via IP. 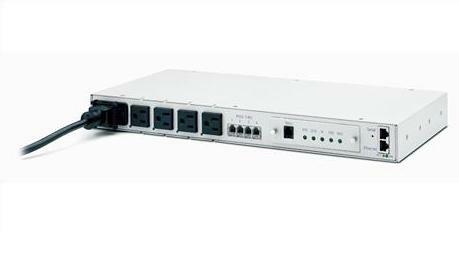 Single or 3 phase power distribution, 24 outlets have a combination of C13 and C19 with LED input current displays and IP monitoring. 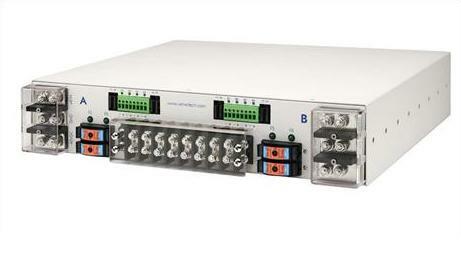 A perfect solution for high-density applications. 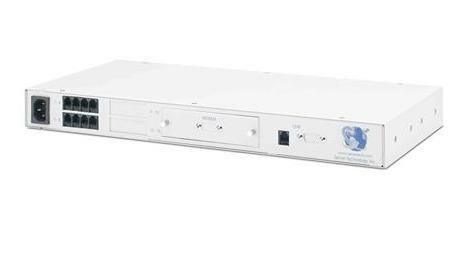 Expand the management capabilities of the PTXL with the Commander PT46 and remotely manage both servers and network equipment units.